Every reading the "fine print" on their webpage, I realized that all the good stuff is only available until Sept 22nd (yesterday). Could they at least update their webpage and their banner? The current setup is RAID 1, mirrored. That means each hard drive (HDD) has a complete copy of all the files. Simple pull old drive 1 out and replace it with a new one. The RAID system will copy the files onto the new drive. Then do the same for the second drive. But the actual operations is a little more complicated. Select HDD 1, click "Change" to tell QNAP to stop using this drive. When QNAP displays "Please remove this drive", pull the drive out of the system and wait for QNAP to beep twice. (While you are waiting you can unscrew and replace the actual hard drive in the drive holder, ready for re-insertion). When QNAP displays "Please insert the new drive", plug the new drive into the slot. Be patience and wait (over 1 minute sometimes) for QNAP to beep and start rebuilding. Rebuilding will take hours. When QNAP display "ready" under status, the drives are back in RAID mode. Now repeat the same process for hard drive 2. Select HDD 2, click "Change" to tell QNAP to stop using this drive. At this point, we have two new drives in the QNAP. But only the original capacity is being used. You need to tell QNAP to start using all the capacity. There is another "Expand Capacity" button now shown on the bottom of the screen. Click that. The QNAP will start the expansion process, which again takes a long time. 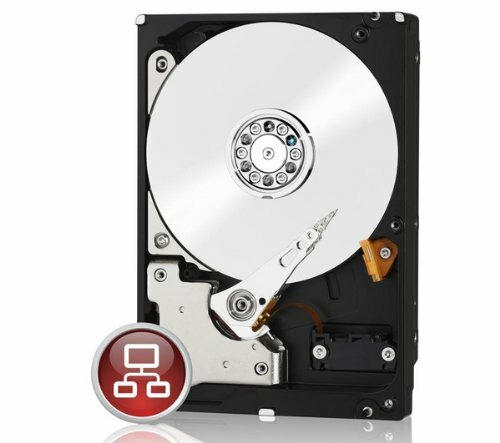 Once that is done, you now have a RAID setup that make full use of the larger pair of hard drive. I am happy that I did the drive replacement. I now have twice the storage, and also a pair of higher quality drives in my QNAP. 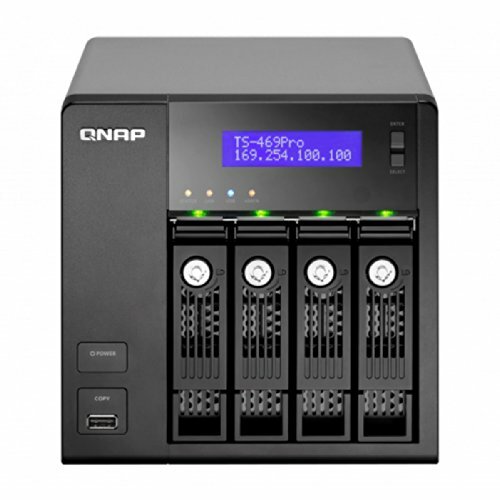 The QNAP forum was a great source of information. I have received a lot of help when I ran into problems. You need to wait a long time for the QNAP to recognize you have inserted a new drive. The first time I tried this I didn't wait long enough, thought something was wrong, and pulled the disk out again. I ended up having to rebuild the original drive (meaning wait another 12+ hours) and start over. You cannot/should not pull the drive out until you click "change". When QNAP display the message "you can replace this drive" - it means you can replace this drive if you click "here/change". i.e. do not forget to click "change" before pulling the drive out. The Agile software development mindset requires agile team members to be treated as knowledge workers. In the Chinese context, this may be harder than you think. What do you do when you are caught without an umbrella on your way to work? In Shanghai an Unbrella seller will pop up at each exit. We even joke that we can who is an organized person by looking at people's umbrella at the office. The subway exit umbrellas often have recognizable prints. In Hong Kong you will not find such vendors. instead you will see umbrella vending machines that accept payment by the HK Octopus card, a stored value smartcard that can be used on public transits, convinent stores and more. The Octopus card is a internationally famous successful technology project. In many companies overtime ( 加班 ) is not only expected, but budgeted. Often developers are paid for their scheduled overtime. "Work more hours" is the standard answer to any problems. Reminding the reader of the classics, The Mythical Man-Month and Brooke's law: "Adding manpower to a late software project makes it later". Factory work with interchangable workers doing manual work may benefit from overtime. But software development does not. A good agile team needs each team member to take personal responsibility of the work. To prepare for that, management need to respect each team member. Acknowledge each member as a knowledge worker, who needs time to think, and time to recover. This may not be a welcomed idea to traditional bosses, but it must be done. Today after lunch at Luziazui (陆家嘴) financial district I helped a European tourist couple take a picture of them in front of the Oriental Pearl TV Tower (东方明珠). They then asked me how to get to the metro station, which is a common questions that I have answered many times even from Chinese tourists. After giving them a detail set of directions, one of them asked me: "Are you Chinese?" Instinctively I answered "Yes". She commented "Your English is very good!" I smiled and wave goodbye to them, did my bit for Shanghai Tourist Relation today. If you are looking for a noise cancelling headphone, the Bose QuietComfort 20i is your top choice. After you bought yours, I am sure you want to experiment with the different sized ear tips -- and that is when the trouble starts. 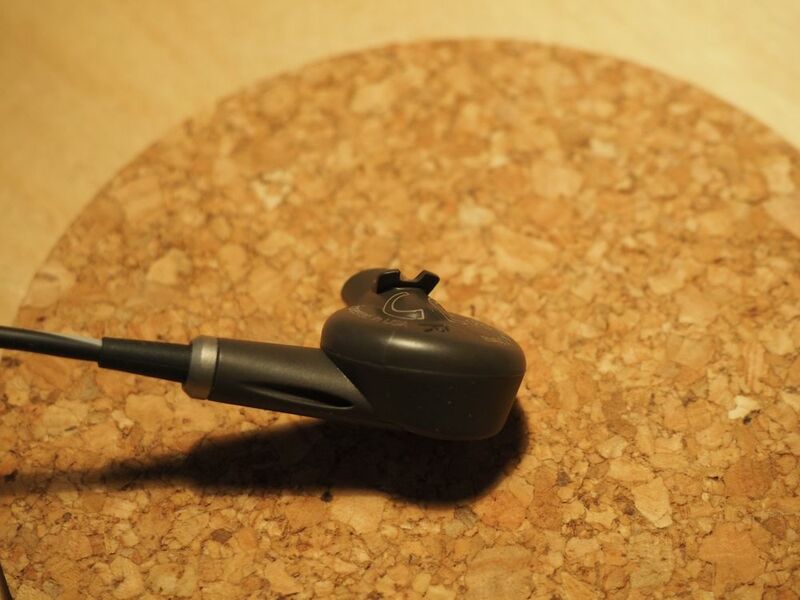 The Bose ear tips attach to the headphone in a very different way than all other earbuds style headphones that I used. Instead of just snapping onto the earbuds over some sort of ridge, there are two additional little plastic wings/tags that the ear tips must fit over. If you are not careful, you will break them when you try to remove the ear tips. To help you not break them, here are some close up pictures of those wings/tabs. Study their locations. Also watch this video instruction by Bose. Then carefully remove and replace the ear tips as instructed. Can a just turned ten years old and his eight years old sister, never used littleBits before, create a project using littleBits and the Cloud module? Will our betta fish be fed in time? We are a family of casual makers. My just turned 10 years old, Gab, and his sister Morgan both have a lot of Scratch experience but never used littleBits. We got onto the beta test list for the cloudbit module and was sent a cloudbit (Thanks littleBits!). I purchased the premium kit so that we have more parts to play with. With them in hand, Gabriel is tasked with first trying out the littleBits and then create a project with the betta cloudbit module. Gabriel and Morgan like the LittleBits system. "Robotics but simpler" is his immediate reaction. Morgan commented that the color coding of the module helps him locate and organize his work. He likes all of the sensors and output devices. He has used the pico board with Scratch before, but the pressure sensor and the pulse module is new to him. One of his favorite output is the vibration module, another new device. we wish the servo would "spin around all the way". And most importantly the cloud module response time is very slow. In fact sometimes it seems to not work at all. We tried using twitter and SMS to trigger action on the littleBits and often it either is very slow or not worked at all. After brain storming a bit we decided to build a fish feeder, as Gabriel's daily task is to feed our only family pet ORO (Octo Rainbow Odo) beta fish. With a cloud powered fish feeder, we can feed the fish when we are not home. Seems easy enough? But Gabriel insisted on feeding ORO's daily 3 fish pellets one at a time. If we throw all three pellets in, the fish gets confused and sometimes does not eat the pellets. We started brain storming and experimented with each of the outputs to get ideas. Because Gabriel and Morgan has started building another project using the servo module, they wanted to use the servo with some sort of cardboard attachment to push the pellets into the fish bowl. But the pellets are too small to make this work effectively. We tried the fan, but it is too weak to blow the very small fish pellets down a chute. (Dad's mental note: perhaps concentrating the airflow would have helped). Then we settled on the vibration module. When we put the actual tiny fish pellets on the chute, they would not move. The fish pellets are too small and too light. The vibration module does not create enough 'shake' with the toilet paper roll. We had bits of paper laying around, so we build a very simple chute with a piece of paper. A lighter chute means stronger shake? Dad's extra input is to put a fold at the end of the chute to hold the pellets better. This works. We hooked everything up, tested with the roller switched and it worked. We tested the cloud module before to make sure the IFTTT recipes worked. We replaced the roller switch with the cloud module, setup the fish feeder over the fish bowl, and fed our fish via SMS remotely. You can view the project on the littlebits website for more details. I have a thing for bags, from Jack Spade to my recent order of their Waxed Canvas bag from Wear Gustin. 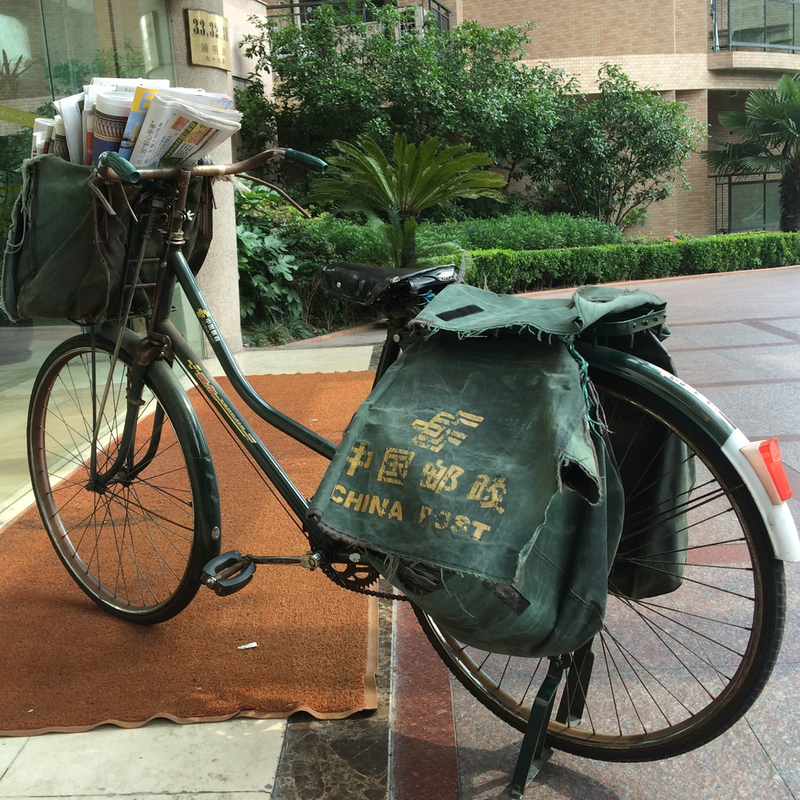 I walked out of my apartment building in Shanghai today and see this beauty - a real bicycle used by our local postman for delivering mail to my building. Take a look at that bike and the canvas bags on it. well worn but functional. I learnt of EventDove several years ago via my Boston connections. I even used it once at a small local event in the Boston area, but honestly did not find it particularly different from eventbrite. I was so wrong. While the EventDove platform clearly is useful for event registration services for events of any size, (there is a free plan), the company is focused on servicing large scale, repeated customers. EventDove often provide back end system integration with their larger customers to provide many features that may not be visible to the event attendees. This provide a high barrier of entry for competitors, and high exit costs for their integrated customers. These integration reaches beyond event organizers. It can include event revenues operators as well, which are a source of new customers. Jun stress that while she values all customers who uses her platform, paying customers are where she is concentrating her companies resources on. The initial paying customer based is most important. Having worked with many start ups, I completely agrees with her. A start up sometimes too eagerly chases after potential paying customers by listening to their non paying customers too much. This is a key feature of EventDove that I did not see before because I did not attend a large scale event serviced by EventDove. Their platform has significant feature set to support onsite registrations, badge handling and much more. It is geared towards a large scale event hosted at a convention type venue. These onsite, off line features, with venue system integration, create another high barrier of entry for competitors. As EventDove is used by more and more conference venues, with it's integration with both the event organizers and venues, it has access to a large data set of attendees. While currently the platform can feed this data back to the conference organizer for used in the electronic direct mail (EDM) marketing, is it possible for EventDove to mine this dataset across events and organizers? Jun also mentioned that events in China a slowly moving away from focusing on big name speakers as the key marketing source. As the event organizers focus more on the content of the events, and the quality of the attendees, (think barcamp) can EventDove leverage it's combined attendee dataset and provide social networking features like meetup.com? If EventDove is the first platform to integrate event organizers and event venue operators, it has the potential to set the standard for data exchange in this space. Will it become *the* platform for large scale event hosting? I want to end this summary with a fun fact. The "Dove" in the name EventDove has a meaning that perhaps get lots in the English name. Doves can also be referring to carrier pigeons. They carry information back and forth. EventDove then is a platform for information exchange between event organizers, attendees and venue operators! Another reason for loving Apple products is that their operating system naturally support multiple languages. If you want to see how easy it is to enable Chinese input support on your Mac, read my article over at backtoshanghai.com. If you love pens, you must have heard of Brad Dowdy's new venture, together with Jeffrey Bruckwicki, Nockco by now. I backed the Kickstarter campaign and had my five cases arrived at home in Boston for awhile. Unfortunately I am in Shanghai myself. I finally got two of the cases brought to me this week from home, and here they are! Better than the pictures. Now my pen's are protected while I am in Shanghai. Some brand, like Apple, is such a global brand that it can use mostly standardized advertising across the globe. However in general is it possible to have one standard universal story for the entire world? Or is a localized story more effective? Here is an example from a Chinese company point of view. I saw this ad on a Shanghai subway car. It is for a job board company called liepin.com. Even if you do not read Chinese, can you guess what is the copy? If you guessed the left pane says something like "I lost my job", and the right pane says "you are hired" you will be very wrong. When I went home during Chinese New Year (a very common thing to do for Chinese, travelling to their family home to spend time with the extended family) I saw my parent's getting so old, I tell myself I want to give them a better life. The right pane says "headhunters will recommend great jobs, changes start at liepin (the advertiser)"
It is a very common story for adult children to return to their family home to visit their parents during the big Chinese New Year (Spring Festival 春节）. There is also a (older) cultural expectation and responsibility to support your parents. Therefore this advertisement story is quite powerful. Would this work in the US? Absolutely not. I found this draft post in my notes from 10 years ago. Must have learnt this from my German staff when I was working in Frankfurt! This video from saveur.com has been making the rounds on the Internet. It is entertaining, but really? Do you have two big metal bowls? and what's wrong with garlic hands? I love garlic, and the small of it. 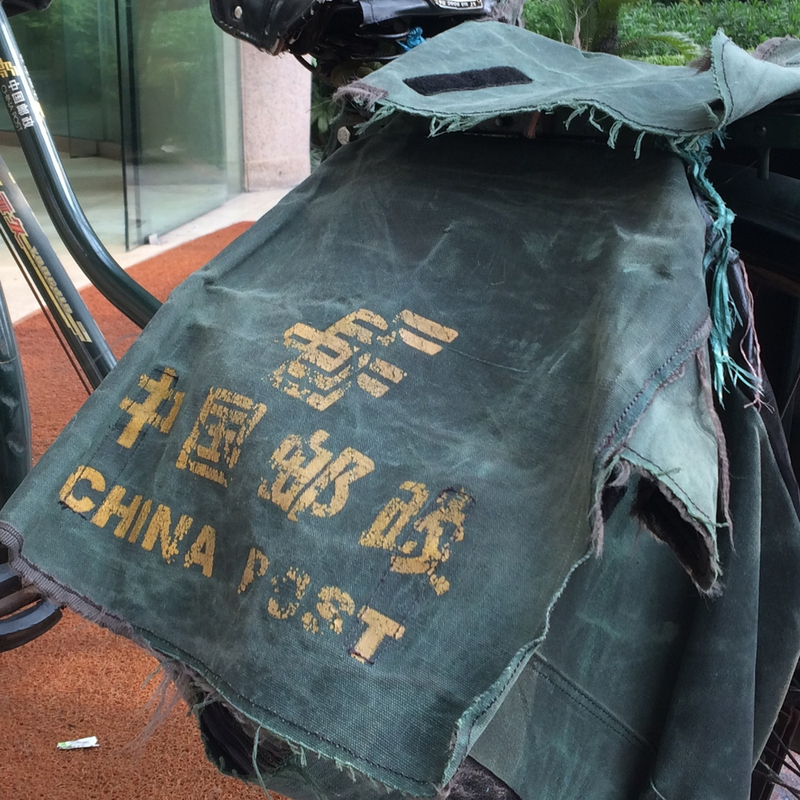 As the start of a serie of articles on Agile in China, this is a some what lighter first post. Last week I attended a very good seminar by an international Agile expert. He says it is very important to keep stand up meeting short. He said one good way to have shorter meeting is to stand on just one leg during the stand up meeting. I know this is not easy but we should try. It will also give us stronger legs. Good for soccer (or dancing! )Let us try this in today's stand up meeting. If you have read this far, I hope you are laughing rather then shaking your heads. Humor I believe is part of having an agile and growth mindset. My teams, unfortunately for me, was not tricked by this all. One of the best way to meet interesting people is to attend barcamp. I went to the first barcamp in Boston 7 years ago. In fact 2014 is likely going to be the very first year I am going to miss attending BarcampBoston 8 because I am in Shanghai. Currently most blog based website removes the suffix and use some sort of date notation only in the URL. The site of Matt Mullenweg, founding developer of Wordpress, is a good example. Squarespace however cannot serves blog pages using this convention. Squarespace does have a URL mapping settings, where you can map one URL to another. However the mapping is a literal mapping. It does not support wildcard. i.e. you have to manually enter each page name. So you have to create a long list of URLs and issue permanent redirects for them one by one using this setting option. This is the only solution. Squarespace always have great customer support. They respond to email or chat inquiries very quickly. This time is no different. I have to give kudos to the customer service reps that handle my inquiry regarding this bug. Stephanie D took my issue and spent a lot of time trying to get a definitive answer to whether this can be avoided with their tech team. This site lets you enter a unix shell command and give you an explaining of what it does. It is pretty smart -- a great way to learn and teach shell usage.